4k00:15Space Flight Through The Nebula. Stars and glare. Bright futuristic animation. 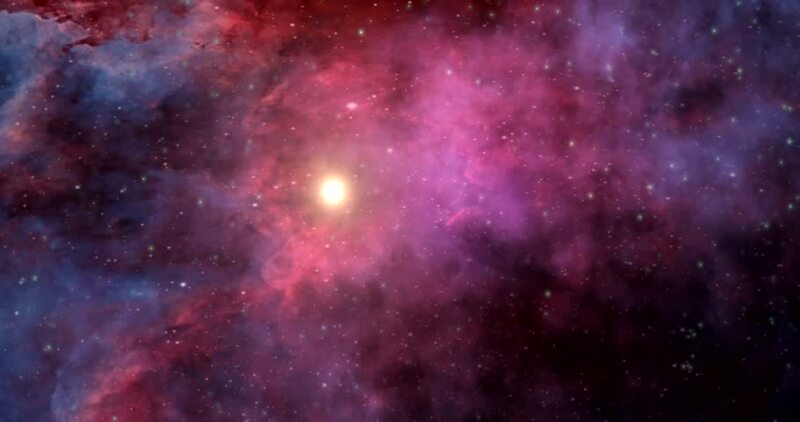 4k00:30Smooth slow motion in space through stars. A pink galaxy. Flying in galaxy star space. Video graphics. Space landscape with nebula. Video about of a solar system. Video of a galaxy birth light. 4k00:30Traveling through star fields in space to a distant galaxy (Loop). hd00:30Space 2415: Traveling through star fields in space to a distant galaxy (Loop).